The seller, IMT Residential, initially hired one of our competitors to a 4-month listing. During this 4-month period, the original listing agents were unable to provide the seller with an offer worth accepting. 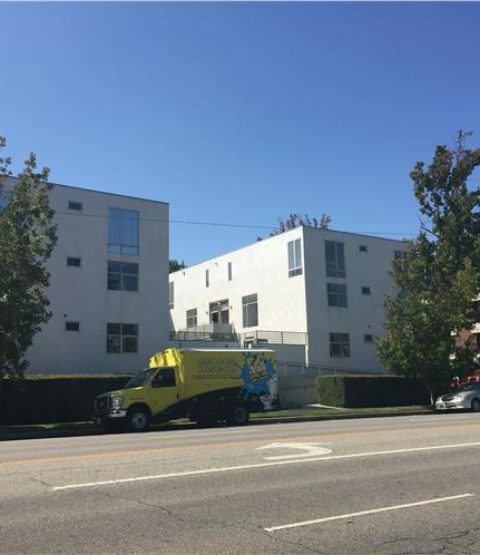 After this period expired, IMT Residential asked the LA Apartment Advisors to find a qualified buyer for them. Within two weeks, we were able to supply the seller with 4 offers from 4 qualified buyers. After creating competition between these four offers, LAAA was able to negotiate one of the buyers to pay $19,525,000, which was more than half a million above the desired sales price of IMT. 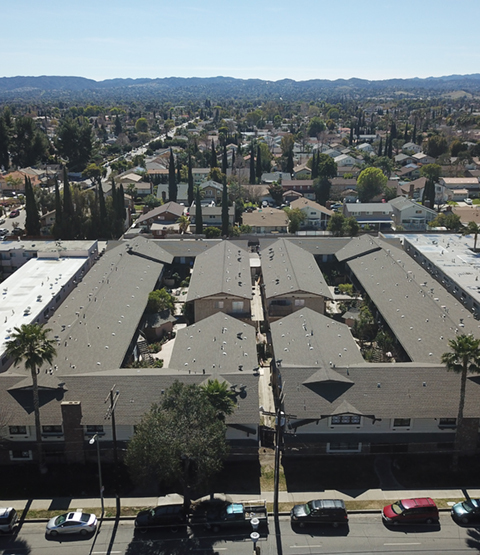 The LA Apartment Advisors represented an investor on this property who bought this property and then re-sold it within a year, using LAAA as the buying agent on the front end and the listing agents on the back end. Initially, LAAA helped this client find this undervalued deal listed by an agent who specializes in selling homes, and therefore was not able to sell this property at its highest price. Through LAAA’s knowledge of the apartment world, we were able to advise our client to purchase this undervalued deal at a price of $2,400,000. After just 6 months of small renovations and negotiating buy-out (or “cash for keys”) with some of the tenants, this client had LAAA list this property for almost $1,000,000 more than he purchased it for. Through LAAA’s proprietary marketing campaign, we were able to find a local buyer who closed this deal at $3,165,000, which was $765,000 more than they purchased the deal for less than one year prior. 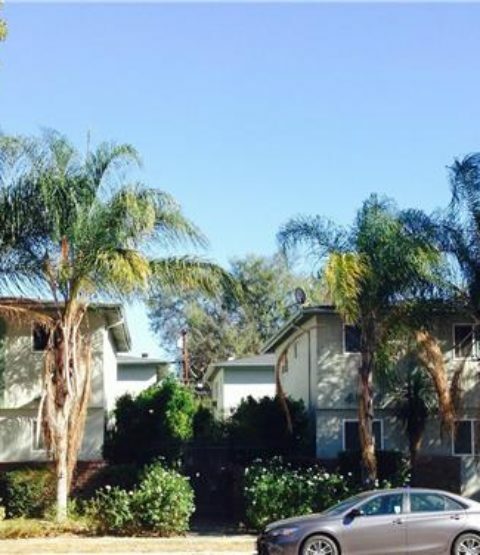 The LA Apartment Advisors were chosen to exclusively list and market this property for sale. After generating multiple offers, we were able to negotiate a quick close from a senior housing group. At closing, the transaction set a record for unentitled price per buildable unit. The sellers were happy since they were able to get a premium for their property as a redevelopment rather than sell it as an income producing medical office building. They used all of the net proceeds to buy into a DST and satisfy their exchange. After competing with several brokers, The LA Apartment Advisors were chosen to exclusively market this property on behalf of the seller. After just three weeks of marketing, LAAA was able to generate six total offers from both within Marcus & Millichap and from other companies as well. Once we were able to generate six quailed offers, we organized a “call for offers” date for all buyers to submit their best and final offer. Two of the six offers increased their offer price to full list price ($18,500,000). The seller then chose the buyer that they felt was the most qualified and had the highest probability of closing. Furthermore, through LAAA’s negotiations, the chosen buyer had very attractive terms to the offer, including no loan contingency. The deal successfully closed within 90 days of the original list date. After competing with two other companies for this business, the sellers chose the services of the LA Apartment Advisors. This deal was very interesting because the sellers had completely vacated the building, and they were going through an extensive renovation during the time of the listing. Due to the fact that the building was completely vacant at the time of marketing, LAAA was tasked to find a buyer who was willing and able to close this deal with all cash, since it would not be possible for any buyer to receive conventional financing without any tenants in place who were paying rent. Through our perfected marketing strategy, LAAA was able to find an all cash buyer who was willing to go in escrow early, and then wait to officially close escrow until the renovations were completed. Furthermore, we were able to negotiate a clause in the purchase agreement where the buyers’s very large deposit was released to the seller well before the escrow actually closed. This helped the seller pay for some of the renovations cost, and it also helped secure the buyer’s willingness to close the deal. 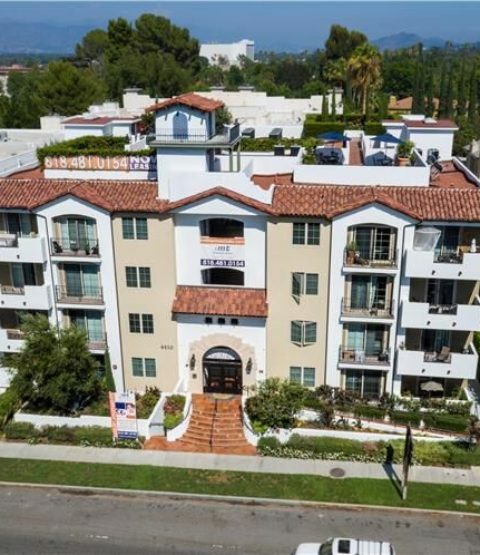 The LA Apartment Advisors represented both Buyer and Seller in this transaction. We have had great success in the past working with developers to sell brand new construction properties. The seller was looking for a buyer to buy all 10 detached condos, rather than selling them individually. We were able to bring a sophisticated buyer to the table that removed contingencies prior to the project being completed, and the buyer closed with a bridge loan after receiving the certificate of occupancy and completing the "punch list" required by the bank. 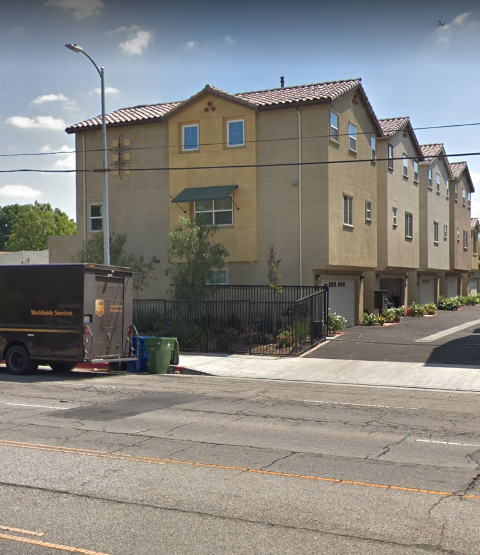 Since LAAA was able to find one buyer for all 10 condos (rather then 10 individual buyers for each condo), the seller was able to complete a successful 1031 exchange and did not have to pay any taxes from the sale. 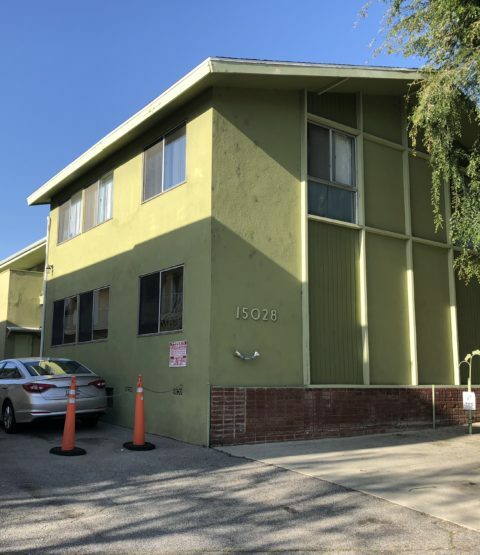 The LA Apartment Advisors were selected to list and market this portfolio of buildings on behalf of a “mom and pop” family investor who wanted to get rid of the complicated management of apartment buildings. Due to the fact that this property was not managed correctly for many decades, there was significant deferred maintenance that a buyer would have to inherit. Through LAAA’s proprietary marketing system, combined with our experience in negotiations, we were able to find a very sophisticated buyer who was not afraid to take on a “value-add” project and still pay top of the market pricing. Since the sellers owned the property free and clear, they were able to take on some debt and exchange into a much larger, newer construction property in Texas. After taking on an interest only loan, in combination to the added benefit of a new depreciation schedule, our clients were able to increase their cash flow three times over. Furthermore, they were able to take a "run-down" building and exchange it into a new, low maintenance property, which satisfied their desire to get rid of management. To top it off, our in house capital corporation (MMCC) worked hand in hand with us throughout the entire process, and MMCC was able to secure very attractive financing for our clients' exchange. 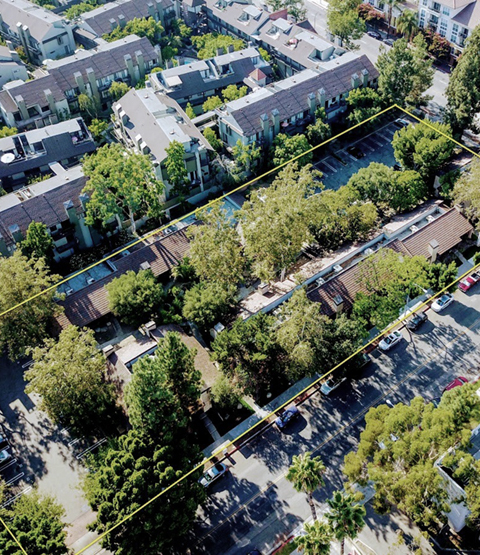 The LA Apartment Advisors were chosen to exclusively list and market this property for sale. One very compelling reason for a buyer to purchase this property was the assumable financing on the deal. The seller for this property had a very attractive loan that was assumable from HUD (The department of Housing and Urban Development). Due to the fact that this type of loan is very rare and complex, it was imperative for LAAA to have the knowledge and skills necessary to communicate to buyers why assuming this complicated loan would be in their best interest. After our marketing process, LAAA was able to successfully communicate the “why buys” to a sophisticated buyer. The buyer paid a price that the seller thought was never possible. This seller has now become a good client of ours, who is always willing to testify on our behalf. 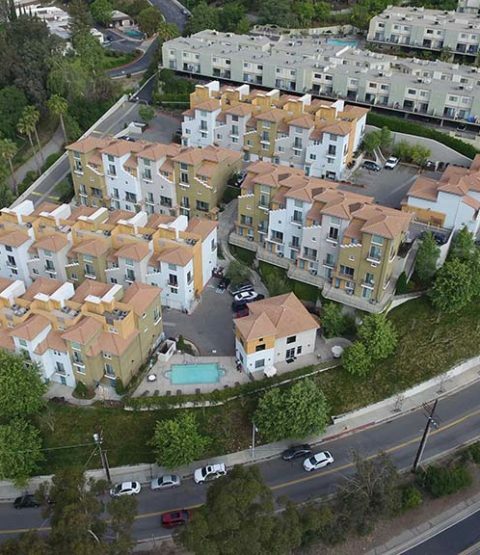 The LA Apartment Advisors were able to source this development site. The property encompassed five structures, including an office building, auditorium, and a medical center. The property was sold for land value since it had a favorable development zoning of R4/C2. 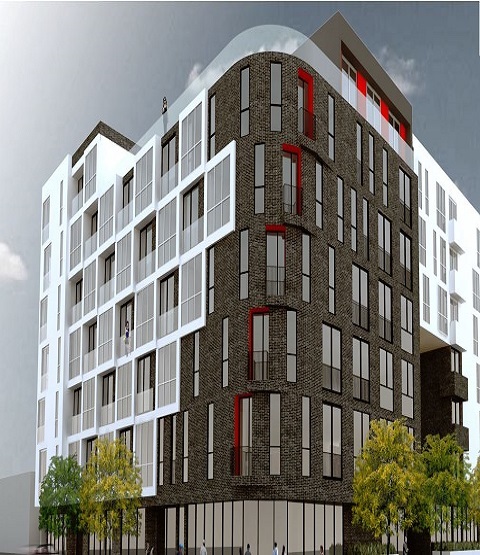 The buyer entitled the property for 121 apartment units over 4,600 square feet of retail. Out of the 121 units, 17 of those will be reserved for low income housing. Furthermore, the development will be perfectly suited for the new demand of mixed use / "live/work" communities that the city and public like.